One of the main advantages of dental implants is to support permanently fixed dental prosthesis. It is not always possible to achieve a perfect smile naturally. One can lose teeth due to various diseases and it instantly becomes an issue of great self-awareness as well as loss of the mouth’s full functionality. We offer different Dental Implant solutions to help you smile with confidence. The aim during installation of any implant is to achieve immediate contact with the surrounding bone. This creates an initial stability, which is steadily enhanced by further growth of bone into microscopic roughness on the implant surface. In order to support replacement teeth, dental implants have a form of internal screw thread or post space that allows a variety of components to be fitted. Once fitted, these components provide the foundation for long-term support of crowns, bridges, or dentures. Single tooth implant in Budapest:If you have lost a single tooth, the resulting gap can be closed using an implant with an abutment. No healthy neighbouring teeth are required for this process nor do they need to be prepared as support posts. An implant is often the more aesthetic solution compared to conventional restoration. In addition, modern ceramic materials allow a perfect reproduction of natural teeth. Teeth implants in Budapest: Smaller and larger gaps can also be closed with implants. The implants then serve as abutment for your fixed restorations. As an alternative to these fixed bridge constructions, an implant supported removable prosthesis can be considered for larger gaps, for example when it is not possible to build-up missing bone in all areas of your jaw. Such a removable reconstruction is much more stable when chewing than a traditional prosthesis. A so-called free-end situation occurs if you lack several posterior teeth in the same row. Here the implant is the best and only solution for a fixed restoration. 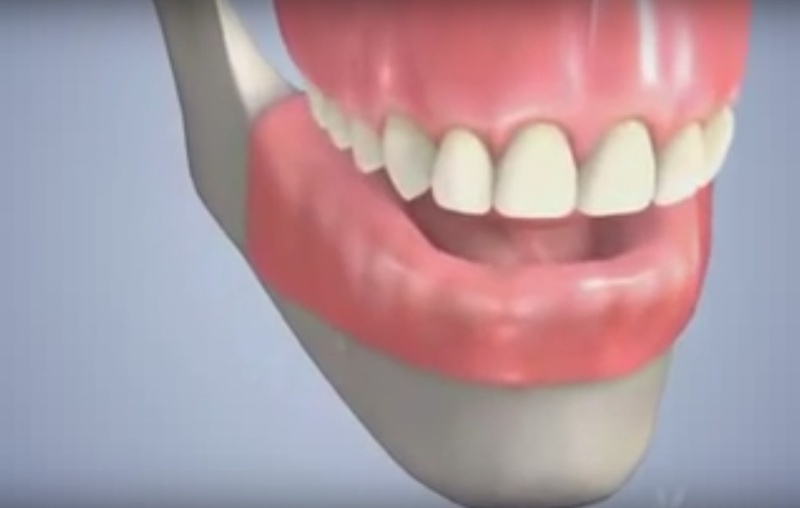 Without implants only a removable partial denture is possible with all its disadvantages. Fixed dental prosthesisin Budapest:Even if you have lost all your teeth, you do not need to settle for a removable denture. Even in this situation, our dentists in Budapest can offer you a solution with dental implants retained bridge or denture for the upper and lower jaws. Many persons wearing dentures complain about the bad seating of their prosthesis and painful pressure spots. Adhesives or mechanical aids do not solve such problems permanently and satisfactorily. Implants can help to create relief here, depending on your circumstances and desires. Wearing comfort can considerably increase with the number of implants.